The kitchen has provided an extremely rich learning environment for our family, and it’s not just about how measuring cups teach fractions. I’ve found huge benefits of cooking with kids in early childhood, and one of the biggest is that now I have a couple tweens who are actually big helps in the kitchen. 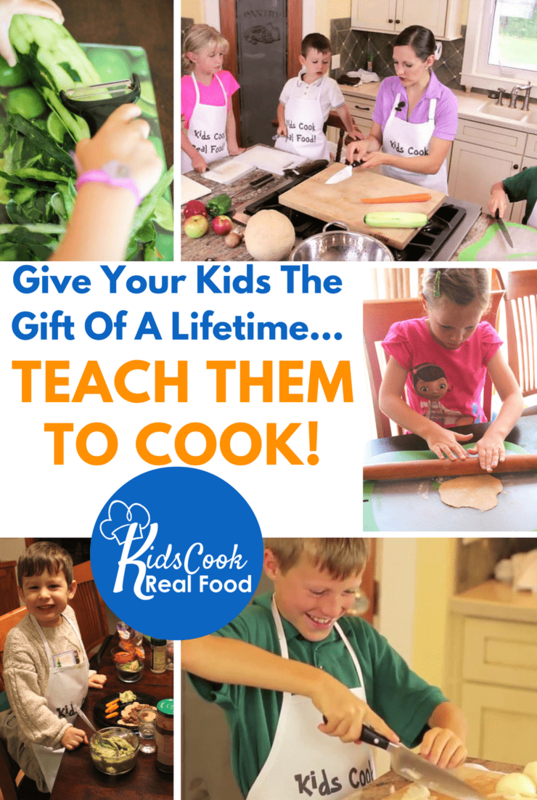 In this post I’ve included links to my favorite kids cooking training courses, Kids Cooks Real Food. 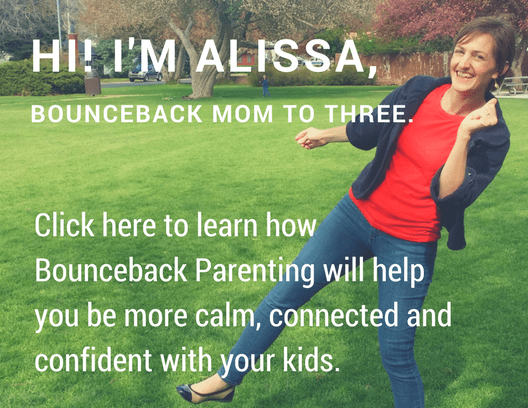 Should you purchase through one of these Bounceback Parenting partner links, I will receive compensations at no extra cost to you. Parents who want to teach their kids to cook face challenges though – whether it’s feeling fearful about knives and the hot stove, or imagining the mess that will result if you let your preschooler stir together the ingredients. 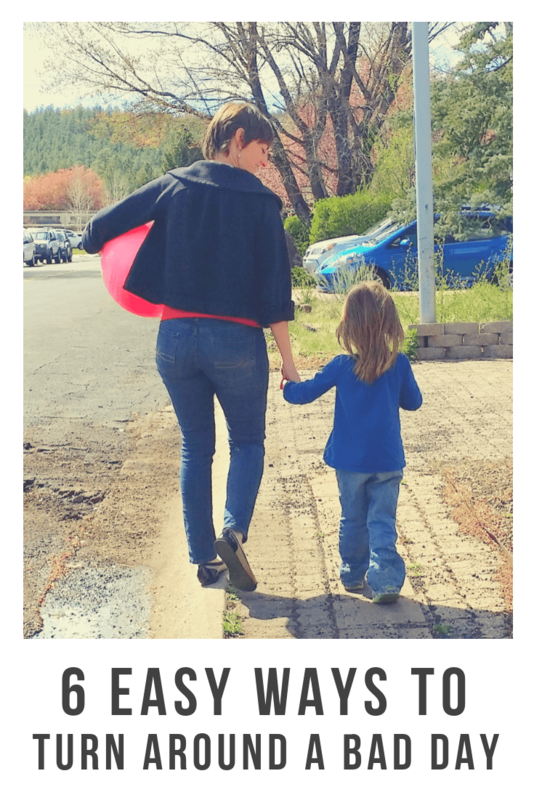 The thought of getting cooking with kids can be daunting, so today I’m sharing some motivation with you as well as my top tips for making it less stressful. 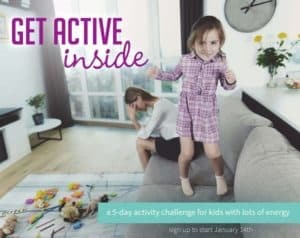 Motivation – let’s take a look at why cooking with kids is fantastic. 1. 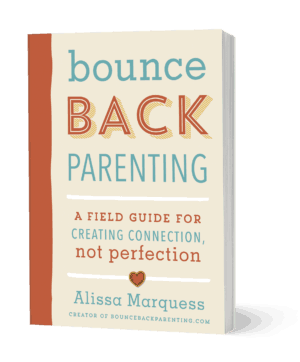 Empowerment – Life as a young child is filled with relying on other people to take care of you and other people being in charge. The simple lesson of learning to make yourself a snack is very empowering for kids. They learn they can feed themselves and others. 2. Health – kids who get a chance to cook their own food also are more likely to eat that food. They’re more adventurous in what they’ll eat and more likely to create life long healthy eating habits. 3. 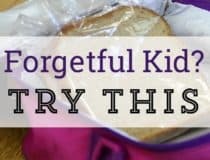 Fun – I love having something I can do with the kids that not only helps take care of what’s for dinner, but also lets us connect. When you learn how, it can be fun to cook with your kids and you make great memories. 4. Helpfulness – Teach a few basic skills and soon you’ll have kids who can help out in the kitchen. They can make their own lunches, cook a simple dinner, get breakfast for themselves or cook their siblings a meal, or even cook a meal for you which rocks! One of my kids’ favorite memories is the day I was sick in bed with a cold and they managed to make me dinner (grilled cheese and warmed up tomato soup in case you’re curious). Not only did I feel very loved, they were delighted that they could truly help me. 5. Math and language skills – The basics of math are a natural part of cooking vocabulary. Even if my boys didn’t quite grasp fractions at 6 years old, by the time they came to fractions in school, they had so many memories of measuring while cooking, that the concepts came naturally to them. Not only that, talking in the kitchen invites a large range of interesting descriptive language expanding your kids’ vocabulary as you cook. 6. Communication – Time spent together in the kitchen gives you space for ongoing development of open communication and conversation in your family. Have you ever noticed sometimes it’s easier to talk openly when you’re partly occupied wit another task like driving or going on a walk? As kids learn to cook, cooking together becomes another opportunity to get to know one another, or for kids to ask the questions they really need your input on. 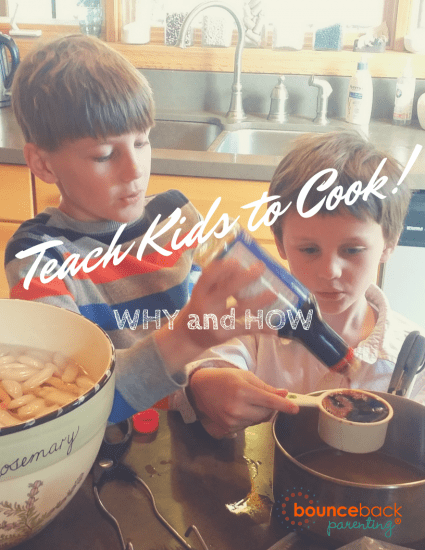 So – if cooking with kids is so beneficial…how to make it easier!? Take a class! 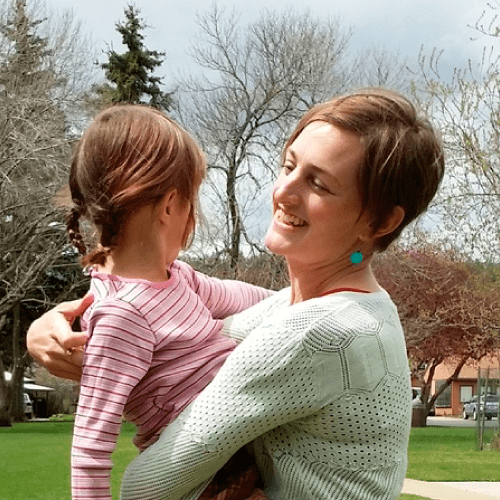 Katie Kimball is a mom to four and a teacher and excels at getting families into the kitchen with less stress and more fun. I’m an affiliate for her courses because I love the way she teaches! You can check out her Kids Cook Real Food classes here. Think: parts to whole. My biggest tip to is to remember they don’t have to do ALL the things all at once. They can do part of a task before they do the whole thing. They can gain skills gradually so if you have a hard time handing over the reins, no worries. You can do so bit by bit as your child learns. Soon they’ll be making you dinner! Give yourself permission to say no. Sometimes you’ve just got to get the dinner made and you have no patience left to include a kid. If you can recognize this at the outset and simply say no, it makes it less likely you’ll snap at your kids. Get confident about your safety rules. If you’re unsure about some aspect of cooking with kids, look it up or ask a friend who does cook with kids how they handle it. (This is again, where I like courses like the Kids Cook Real Food courses). If you learn about how to manage the risks, then you’ll be more confident and able to enforce the rules you make in the kitchen. For instance, some of our rules include: you must be wearing a shirt to cook, no jostling your siblings at the stove (or you are immediately banned from the kitchen), stand at the right height to work (get out the step stool), no reaching onto cutting boards to grab a piece of food and wash your hands. The main thing is I feel completely sure of these rules, so I am able to adhere to them easily. Do you like getting your kids in the kitchen? What do you think are the biggest benefits of cooking in early childhood? 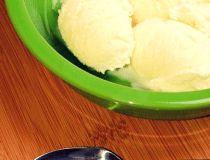 Kids Cook – Make Your Own Ice Cream! 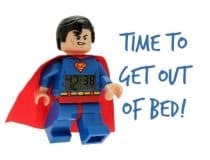 The Best Alarm Clocks for Kids – encourage independence! 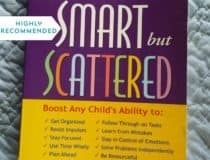 The No Rescue Policy: Why it’s Time Recommended Resource – Smart but Scattered helps kids and parents reach their potential. Here are Five Benefits Of Cooking With Preschoolers.